Have you ever watched a 4-year-old navigate around an iPad like they were born with it? It can’t be denied that the younger generations are smarter, savvier, and more technologically advanced than those before them. 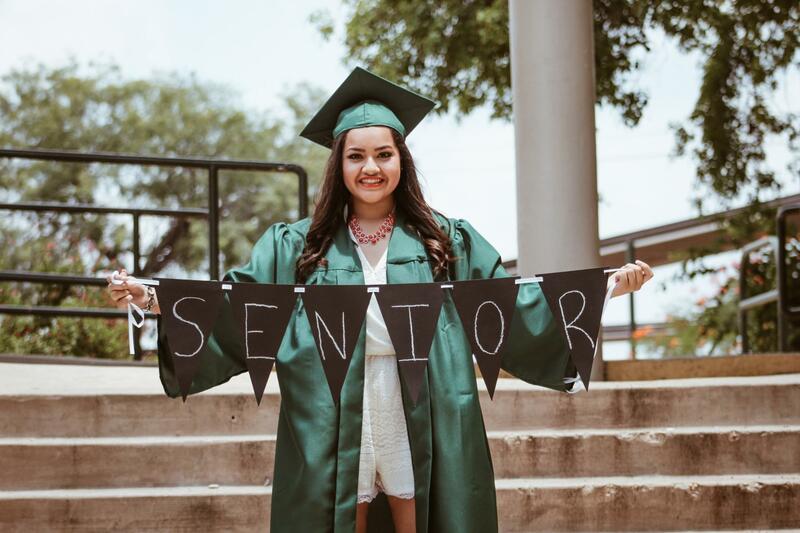 Whether they’re buying a prom dress or looking for their first car, they know what they want, how to search for it, and compare prices, options, and reviews before making a decision. It’s no different when it comes to choosing their education path. According to the U.S. Department of Education, there are 4,298 degree-granting postsecondary institutions in the United States. 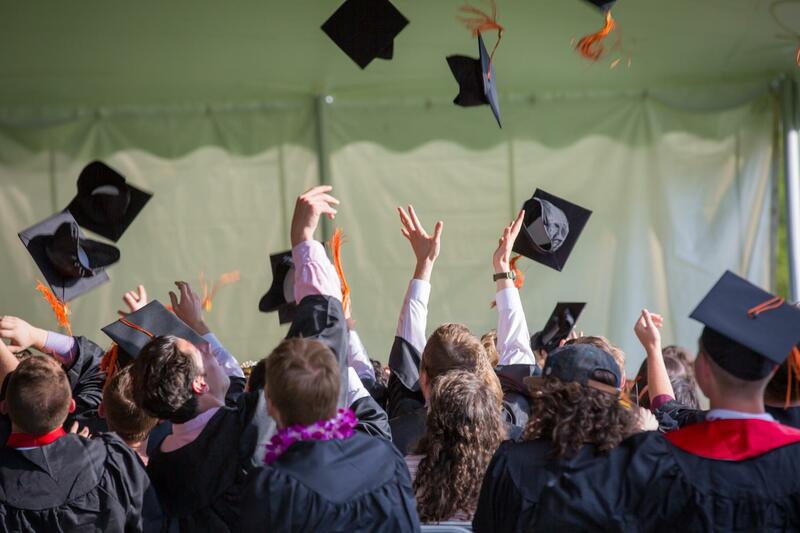 One student may have multiple schools to choose from upon graduating high school. Why should they choose yours? Aside from tuition, education programs, and housing, what will those students be looking for? Campus life, sports, events, and activities. While a good education is important, so is a social academic life. How can you make sure that when a student visits your website they’ll have a full vision of how active your school is? By using a social media feed. What is a Social Media Feed? The majority of your students are probably active on Facebook, Twitter, Youtube, and Instagram. So naturally, you are using social media to promote your school. However, keeping up with multiple social media feeds can be a daunting task for any marketing manager. Juicer’s social media feed allows you to combine all of your social channels into one simple feed you can embed on your website or display on a live screen at events. Additionally, you can integrate your feed with more than 15 different social media sources so you’ll never run out of options. Want to see what a social media feed looks like? Take a look at Princeton’s homepage social media feed on a website example. 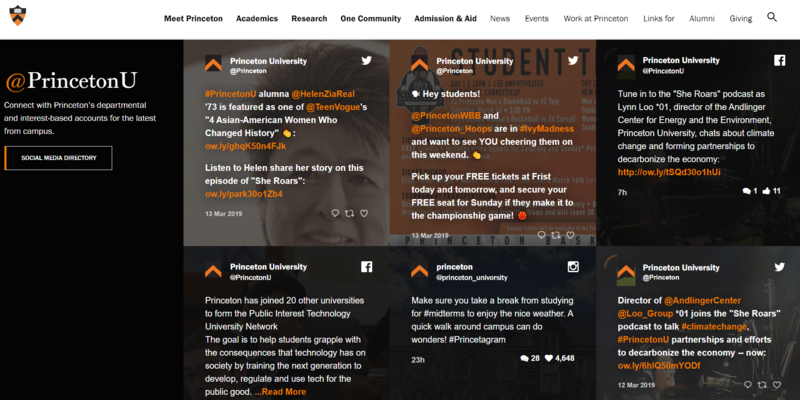 Princeton has used Juicer to combine their Twitter, Facebook, and Instagram accounts on their homepage giving students and parents a look into what’s happening around campus from sporting events to podcast suggestions. Juicer’s not only super easy to use and set up but also offers a range of plans, customizable templates and other handy features. But first, let’s take a look at all of the different ways Juicer can benefit your school’s website, events, and recruiting process. Whether your students are cheering on the football team, enjoying a concert, or ice cream social, Juicer can capture their hashtags, photos, and videos and display them on a public screen or website social media wall. Add your school’s or event’s branded hashtag as a social source in Juicer and as students hashtag their photos and posts, they will automatically appear in the feed. Juicer’s Campaign plan provides one-minute feed updates and automatic user rights management so no posts will appear on the feed unless the owner has given permission. What are your students saying about your school on social media? What photos, videos, and posts are they tagging your school in? Nothing says authenticity like user-generated content. User-generated content is the best form of marketing because it is real, authentic, and free. In fact, UGC is 30% more memorable and 50% more trusted than any other type of media. You can explain in 50 different ways why your school is the best choice, but hearing it from your students, faculty, and alums gives you far more credibility. With Juicer’s social media feed, you can add your school’s branded hashtags and any content posted to your social media accounts. Don’t worry, Juicer offers social media moderation and filter features so that nothing appears on your feed without your approval. Do you manage multiple schools with active social media channels? Juicer can handle it all giving you two great options. - You can aggregate all of the social media content from different locations into one feed and display it on your website. - You can manage multiple locations within the Juicer dashboard but each getting their own individual social media feed. Juicer’s large plan allows you to set up and control 3 embeddable feeds as well as integrate 15 different social media sources. If you have more than 3 locations, our Enterprise package for larger institutions and agencies allows you to completely customize your feed and add multiple user accounts for full team access. Social media for schools is one of the best ways to connect and engage students but having to click off of your website to check out different social channels creates more effort for the viewer and even less time on your website. By displaying all of your social media right on your webpages, visitors can browse through the different content improving their time on site and decreasing bounce rates. Longer session times and low bounce rates are usually rewarded with higher ranking positions on search engines - so you're improving your SEO and encouraging greater numbers of potential students to visit your site. The rise of micro influencer marketing has gained serious traction over the past few years. Influencers are able to connect to their followers in a genuine, and convincing way that consumers trust and listen to. From this has emerged a “consumer to consumer” marketing dynamic where younger generations are far more distrustful of big brand advertising but will listen to recommendations from their peers. 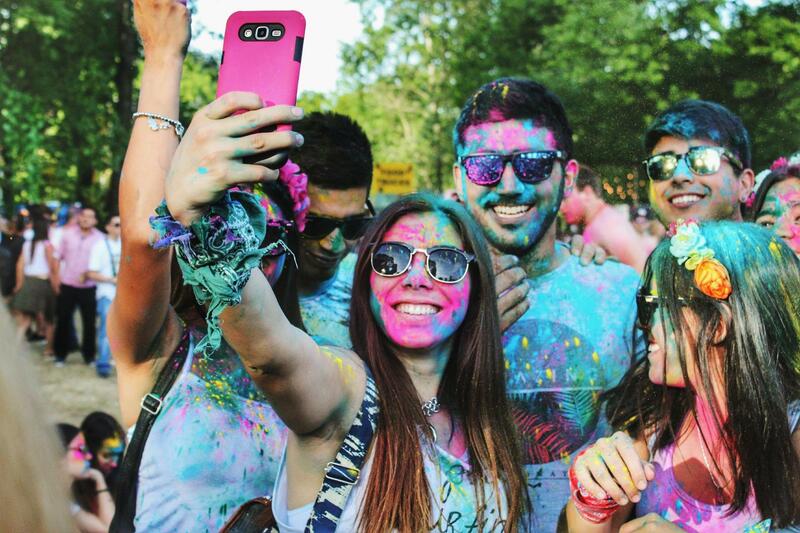 In fact, 70% of millennial consumers are influenced by their peers in buying decisions. Who are the influencers at your school? More than likely there are a few right on campus who have managed to generate a large following of peers. Leverage their network and encourage them to share their experiences at your school. You can even offer them the chance to be the “face” of your institution in exchange for the opportunity to expand your social reach. As mentioned above, Juicer is super easy to set up! Actually, it can be done in 3 simple steps. In the Juicer dashboard, choose a name for your social media feed, such as your institution’s name. Then click the “Add Social Media Source” button and choose your desired source. Once you’ve added in your source information (i.e. Facebook account name) Juicer will then upload all of your recent posts from that account into the dashboard. Juicer’s free plan will allow you to add up to two social media sources or hashtags. For additional social source integrations, you can check out our Medium and Large plans. Once you’ve added your social sources, now embed your social media feed into your site. Click on the “Embed in Your Site” tab and simply copy the embed code provided. There are multiple codes available depending on your site’s hosting platform (i.e. social media feed for Wordpress vs. iFrame). Now you can simply paste the code into your desired webpages and watch your social media feed come to life! As you can see, using Juicer’s social media feed adds some significant benefits to managing social media for schools. Staying active on social media, capturing all of your great events, and showing it off on your website will help current students stay in the know and give potential ones get a taste of campus life.